Cadillac sales in the United States rose 14.5% in November with a total of 15,326 vehicles delivered. Retail sales were up 17.2% at 12,882 units sold. Cadillac’s big month was facilitated by the continued success of the new XT5 crossover, which saw its best month since launch with a total of 5,364 units delivered. 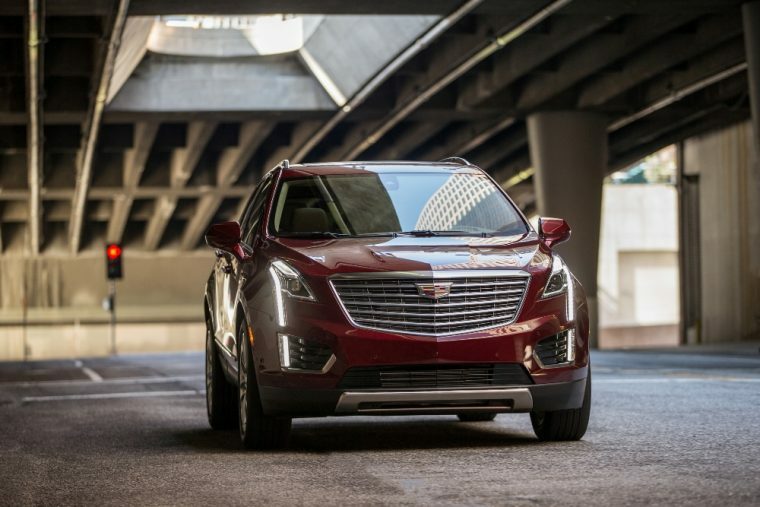 November marked the first month where XT5 sales outpaced those of the SRX the year prior, and retail sales were 27% better than the SRX’s retail numbers in November 2015. Thus far, sales of the XT5 total 32,049 units, putting its sales more than 10,000 units ahead of the SRX for 2016 to date. Sales of the Cadillac CT6 totaled 1,169 units, bringing its year-to-date total to 7,876 units. Sales of the Cadillac XTS were up 34.3% at 2,653 units, sales of the ATS were down 27.5%, sales of the CTS were down 14.9%, and sales of the ELR were down 92.5%. Sales of both the Escalade and Escalade ESV saw overall year-over-year increase in November, with the former increasing 25.4% at 2,097 units and the latter increasing 6.6% at 1,395 units. Sales of the Escalade were up 24% at retail, giving the SUV its best month of 2016 and its best November sales total since 2007. Through 11 months, Cadillac has its highest average transaction price in company history at $53,690 per vehicle. Overall sales are down 3.8% at 148,560 units, and retail sales are down 4.1% at 131,306 units.